The photos are in B&W and are printed on high quality paper. The masks and sculptures belong to public and private collections. Some pieces are well known but most have never, or rarely, been published before. The text is based on the many ethnographic studies that have been conducted in Dogon country. 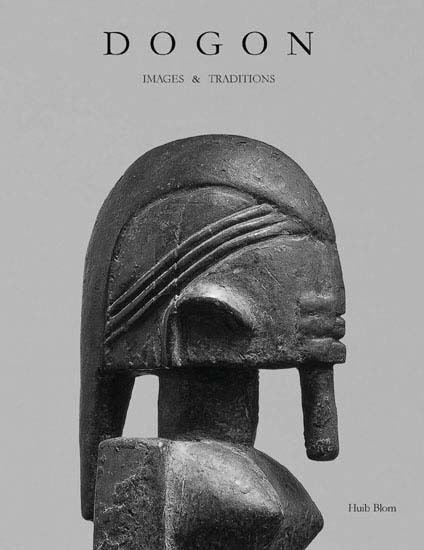 It is subdivided into five chapters : Dogon country in ancient times, a geographical and cultural overview of the region, architecture and religion, funerary rites, wellknown and lesser known masks.